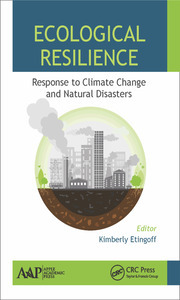 This book is a bridge between ecological paradigms – organismal/community approaches to food web dynamics and ecosystem-level approaches to production. The unification of organismal, community, and ecosystem approaches in ecology is emerging due to the growing availability of new techniques for assessing trophic interactions and their implications for ecosystems. 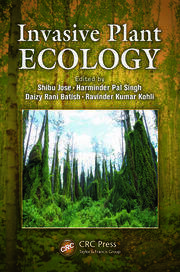 Trophic Ecology is a formal text for both newcomers to the discipline as well as seasoned professionals looking for new ideas and refreshers on old topics. 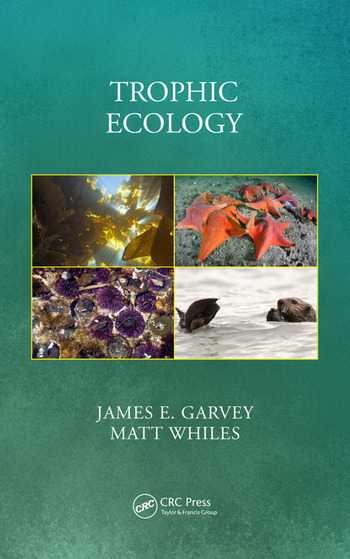 A wide range of topics are explained including autotrophy, heterotrophy, omnivory, decomposition, foraging behavior and theory, trophic cascades, bioenergetics, and production. The audience is upper-level undergraduate students and entry-level graduate students interested in autecological, organismal approaches to ecology, community and ecosystem ecology. 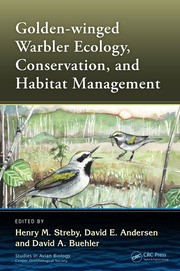 It is also a reference text for instructors teaching upper-division courses, providing examples from the literature, quantitative approaches to teach, and new hypotheses yet to be fully tested by ecologists.